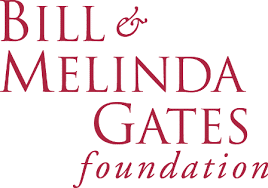 After our 4th milestone, we’ve supported the foundation since 2012. Placing an investment to address education and health challenges and opportunities is critical to activating the best in all of us. The mission of seeking “…to unlock the possibility inside every individual” and serving as “…catalysts of human promise everywhere” align well. In collaboration with ATV, I wanted to address the lost art of mentoring and advising among next-generation entrepreneurs. A deliberate re-imagining of the program focuses on curated mentor/advisors, quality of relationships and meaningful support. Recently, the program expanded to include leadership development. Proud that the program is the most sought-after non-accelerator “Atlanta Startup Mentor” program in metro Atlanta. ATV has a coveted group of advisors and mentors available to Village startup Founders. They are a highly vetted community of people who have a wealth of experience, insight, and a pay it forward mentality. We strongly believe that every Founder should have at least one Mentor. Habitat delivers more than just homes. It enables others. I’m a builder, both in construction and digital, so Habitat delivers on an interesting intersection for me. The program provides recipients with skills, discipline and encouragement to enable them to support themselves and their families. Habitat for Humanity is a nonprofit organization that helps people in your community and around the world build or improve a place they can call home. Honored to serve as a mentor for this remarkable community, the mentor manifesto authored by Brad Field sets up the framework to accelerate through artificial ceilings as an entrepreneur. Building a startup takes more than funding. Nurture success by joining the startup accelerator, startup funding, and mentorship network at TechStars. As IntelliPhi reached a significant milestone, we wanted to support fully an elephant (an inspiration for the logo) who was orphaned. ROI is whom we are fostering for the next decade, the time it takes for an elephant to be set up to be released naturally back into the wild. 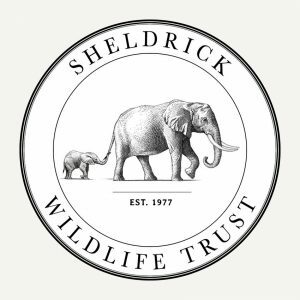 We worked with the David Sheldrick Wildlife Trust. The trust operates the world’s most successful orphan-elephant rescue and rehabilitation program and is one of the pioneering conservation organizations for wildlife and habitat protection in East Africa. Learned about this organization while we supported their efforts at Silverpop. An incredible model and demonstration of how digital can deliver greater meaning to the giving experience. Also, the mission of the organization recognizes the need to address the core problem, easy access to clean water, which can enable and elevate generations of impoverished communities. Will never take water for granted ever. A non-profit organization bringing clean, safe drinking water to people in developing countries. 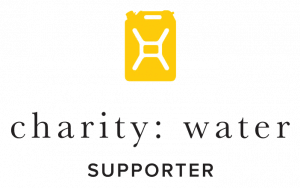 100% of public donations go to water projects. A huge believer being involved in the local political process. Ignorance and apathy threaten democracy. Engagement and awareness create resilient communities. So with that, I took my experiences in startups, marketing, and economic development to develop a missing ingredient in our overall city’s mission. After 3.5 years of work, the iHeart Johns Creek, the resolution passed on Feb. 26, 2018. 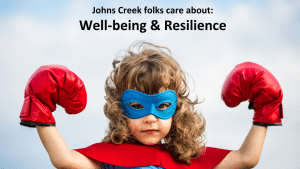 It is a differentiated community and economic vision and strategic plan for Johns Creek to become a top city for Healthcare Innovation & Wellness.